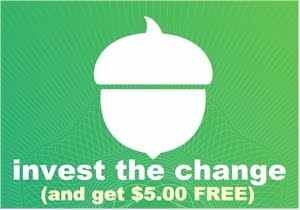 Daily Cheapskate: Get 20% off Zollipops, the lollipops that are good for your teeth! Get 20% off Zollipops, the lollipops that are good for your teeth! Get 20% off these Zollipop items on Amazon when you enter promo code 20ZOLLISMILE at checkout. Zollipops are the lollipops that are actually good for your teeth. Zollipops are under the kosher supervision of the Kof-K and are pareve. 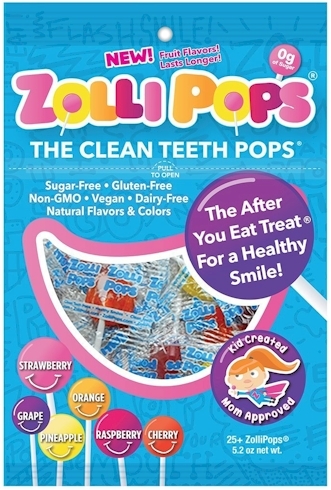 How Zollipops work (from the Zollipops website): After a meal or sugary snack, your mouth can become very acidic and this acidic environment softens tooth enamel and makes it more vulnerable to tooth decay. The ingredients in Zollipops work naturally with our bodies to help reduce the acidity and balance the pH in your mouth, making teeth less vulnerable to cavities.